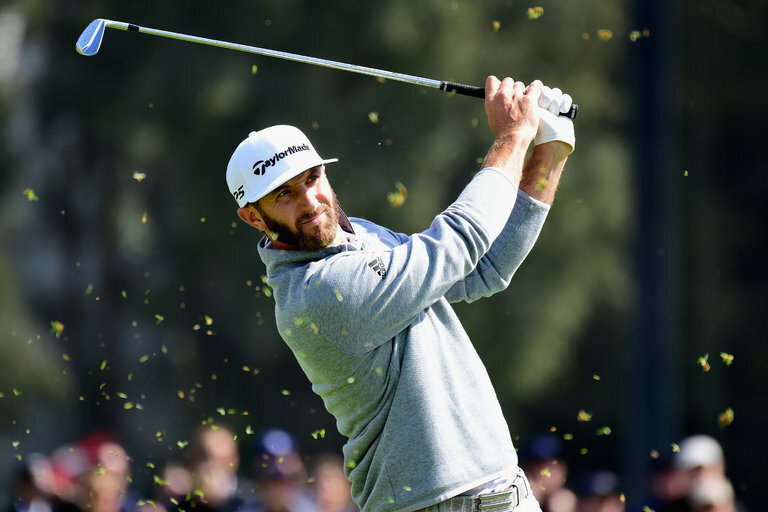 Dustin Johnson built a big lead at the Genesis Open before coasting to a five-stroke victory that will put him atop the rankings. LOS ANGELES — Nineteen golfers, including the Genesis Open’s nonplaying host, Tiger Woods, have ascended to the men’s No. 1 spot since the rankings were introduced in 1986. On Monday, Dustin Johnson will become the 20th. Johnson, the reigning United States Open champion and PGA Tour player of the year, closed with rounds of seven-under-par 64 and 71 at a soggy Riviera Country Club on Sunday for a five-stroke victory…. Previous articleSuper 6 or not so Super 6?